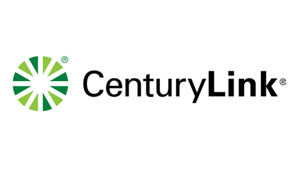 This CenturyLink Price Lock 20 Double Play Bundle offers unlimited local and nationwide calling, plus Internet download speeds up to 20 Mbps! 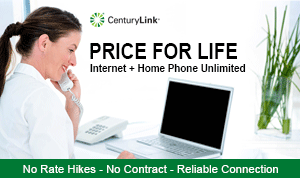 Get comfort of mind of knowing your monthly internet bill is going to be the same for Life with the Price for Life plan from CenturyLink! Does CenturyLink Price Lock 20 Mbps Have a Data Cap? CenturyLink @Ease is 24/7 Computer Support, Identity Theft Protection, Automatic Cloud Backup, and Anti Virus services. Bundled with your High-Speed Internet Service, Centurylink @Ease puts the best names in computer security to work for you – industry leaders like Norton for Anti Virus protection and Identity Guard to help protect your identity. Plus, your files are protected with military-grade encryption, while stored on Norton's secured servers.